Illuminated-Mirrors offers an exclusive collection of designer illuminated bathroom cabinets that are built with innovative technology. All of our bathroom cabinets are manufactured to the highest quality and using the latest in energy saving technology. 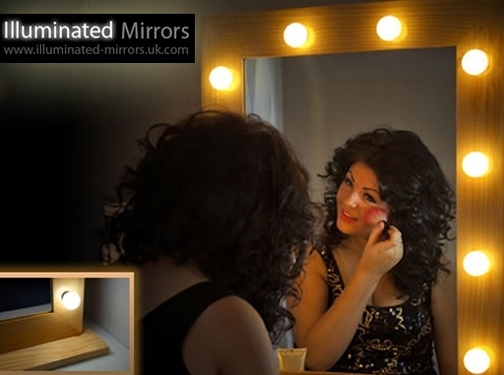 UK (Trowbridge) based company providing bathroom cabinets, mirrors and vanity units for sale. Website includes e-commerce facilities, delivery and returns information, blog, FAQs, numerous testimonials / reviews (via eKomi), associations, full company contact details.